Star Point Joseki - The Nihon Ki-in Handbook Series, Volume 3. 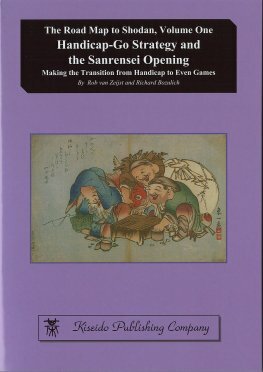 The focus of this book is on star point joseki, analyzed to a certain extent with the perception of even game play in mind. It is a complete foundation course for essential Star and 3-3 Point Joseki, and presents basic strategies that can be used in either handicap or even game openings. 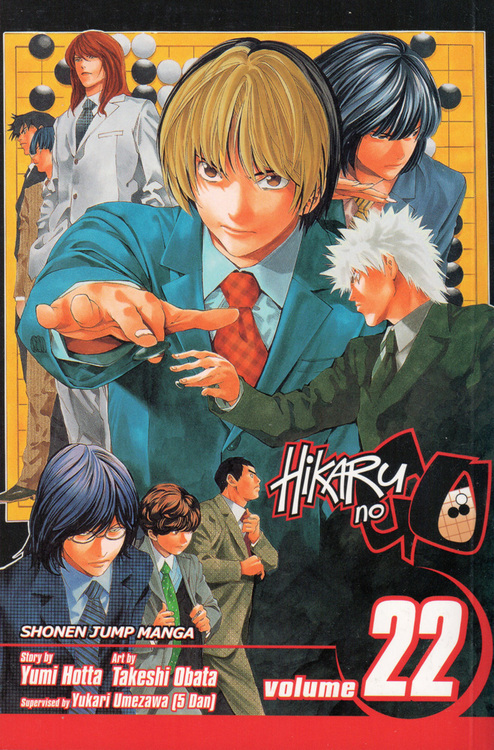 Sanno Hirotaka 9 dan and Aiba Kazuhiro collaborated to produce a compilation of basic joseki that is easily read and understood. 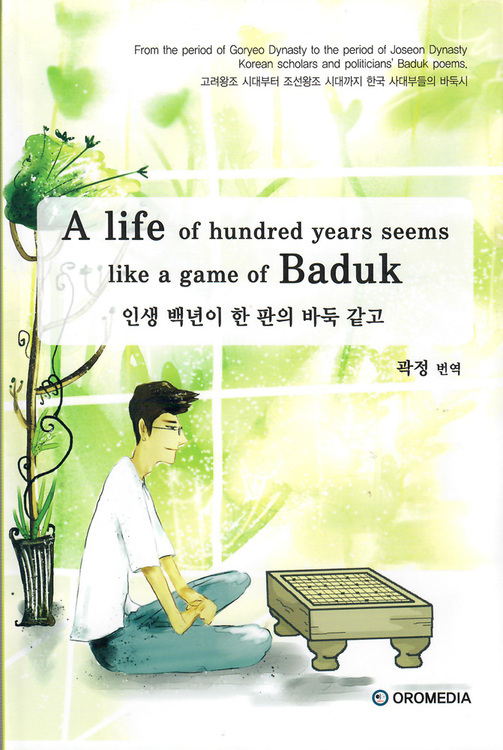 Naturally, this book is perfectly suited for lower kyu players, but upper kyu players who want to hone their basic skills will find it a valuable work to keep at hand. By playing at either the star point or the 3-3 point, a corner is disposed of with a single play (meaning that a corner enclosure is not anticipated). This is a strategy for developing one's game rapidly. A stone on the star point is classified as being played for influence while one at the 3-3 point is played for territory, but both are aggressive playing methods. Whether in even games or handicap games, trying to use a play at the star point to quickly stake out territory will inevitably lead to a disadvantage in the opening. By the same token, trying to quickly develop a large territorial framework after playing at the 3-3 point will rapidly invite a deterioration of one's chances in the game.